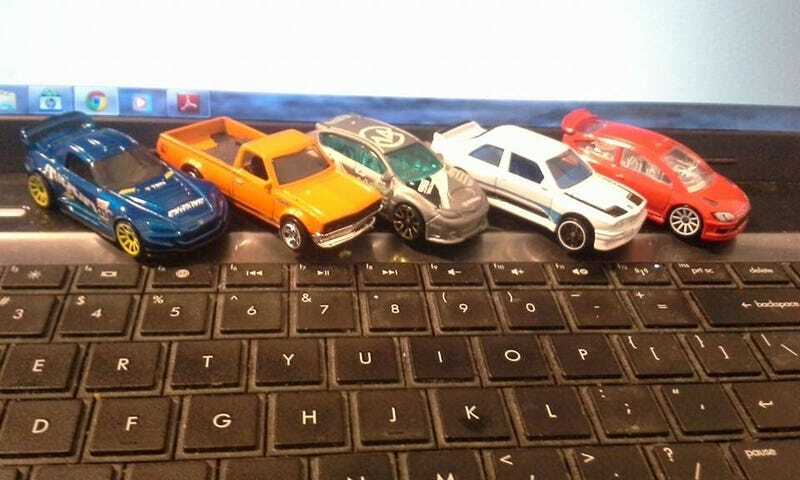 Got these in the mail from various Opponauts, a plain red C4 Rally car, white E30 M3, Silver WRX STI Hatch, orange Datsun 620 and the blue S2000 Evasive motorsports car. Thanks everyone! The HWEP program is awesome! I have a ton of stuff to trade and will have another post on Friday with more cars for trade should anyone have any of these. Thanks!